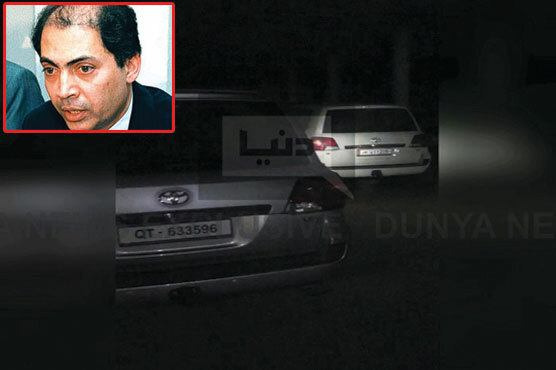 Customs Intelligence on Monday night recovered 21 luxury vehicles from the compound of textile mills owned by former Accountability Bureau chief Saifur Rehman, Dunya News reported. The luxury vehicles were recovered from the deserted building of Redco Textile Mills situated in Callar Syedan area of Rawalpindi. Saifur Rehman, a close aide of former prime minister Nawaz Sharif, owns the textile mills.